The Gamescom Sony event was surprisingly rich in announcements for the Vita, especially compared to their poor performance at e3. I’ll start with the one that’s probably the most interesting for readers of this blog: Firmware 1.80 will be released on august 28th. It will not only bring PS1 games support as promised a while ago by Sony, but also a bunch of new features, some of them actually very cool. Cross-controller: In addition to PS1 games support, Firmware 1.80 for the Vita will bring the Cross-Controller feature, a system allowing you to use your Vita as a PS3 controller for selected games. Although only a few games will be compatible with that, it seems these games (such as LittleBigPlanet 2) will take full advantage of the Vita’s control, including the touchpads (front and rear). That sounds pretty exciting to me. Controls improvement: It will (finally!) 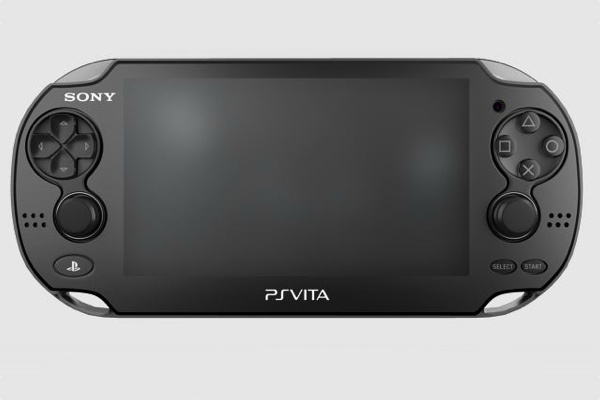 be possible to use the pad to navigate the PS Vita’s menu (instead of having to constantly use the touch screen), as well as some applications such as the mp3 or video player. To me, that was a long awaited feature. Various apps improvements: In addition to the improved controls mentioned above, the music, video, photo, web browser, group messaging, maps, and near applications are all getting a few tweaks that should make the experience more enjoyable. Sony initially announced this firmware update would be available “in summer”… well, end of august is kind of a stretch in my opinion, but it’s cool to see that this firmware update will actually bring lots of nice features (unlike most of these updates for the vita so far), and that Sony is finally giving some love to the Vita. Of course, the major feature of this firmware will be PS1 support. And also, for many readers of this blog, this is means the long awaited VHBL release is just around the corner. As soon as 1.80 is out, we’ll confirm if VHBL still runs fine, tweak a few things if needed, then start the release process. This should give people some time to fill on PS1 games on the PSN while we’re getting ready. As soon as I have more info (in particular, compatibility of VHBL with firmware 1.80), I’ll let you know.